The Fluke 117 Electrician’s Digital Multimeter is an excellent tool that will be covered by professional electricians. It has an incredible array of functions, is extremely accurate, and it will give you the data you need in a flash. 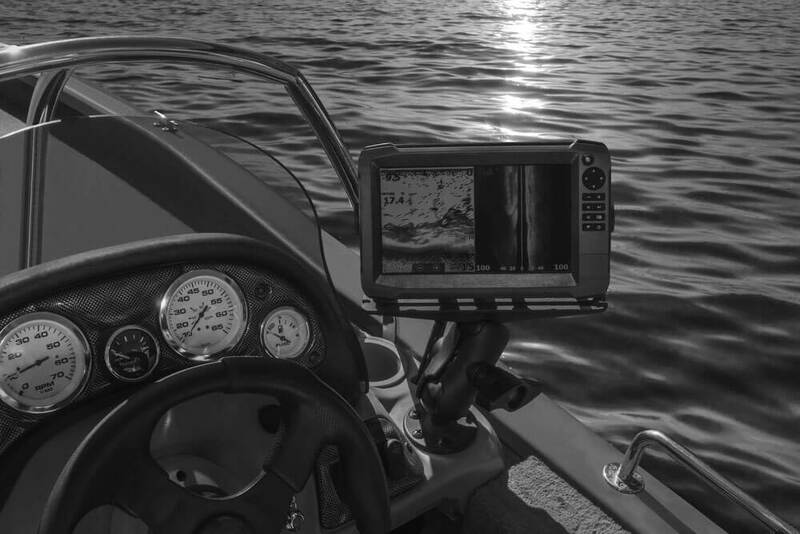 If you plan on becoming a professional in this field, the Fluke 117 should be your top choice. If you are in the business of electrical repairs, then you know how indispensable a good multimeter is. From classic analog to the new digital, a typical multimeter will measure voltage, current, and resistance. However, digital multimeters have numeric displays, making it easier to read findings, and some even include graphic bar that represent measured values. 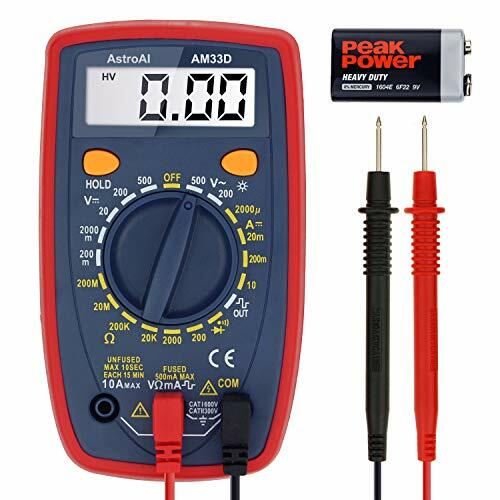 We know that no tool bag is complete without a quality multimeter and how useful it is when you need to test industrial and household devices such as various electronic equipment, motor controls, household appliances, power supplies, and wiring. That is why we went out and tested three of the best digital multimeters on the market. 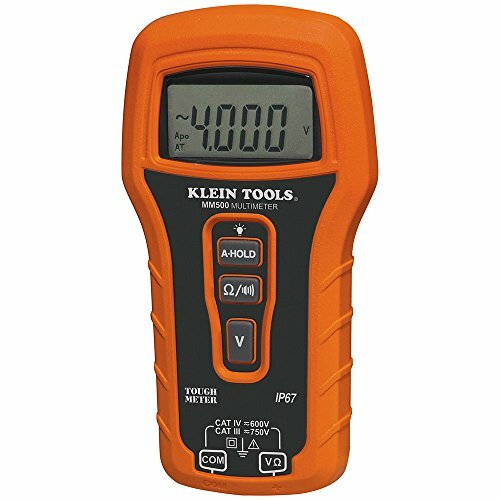 Klein Tools designed the MM500 to be very user-friendly. You have three prominently displayed buttons that are used to measure voltage, resistance, and continuity. 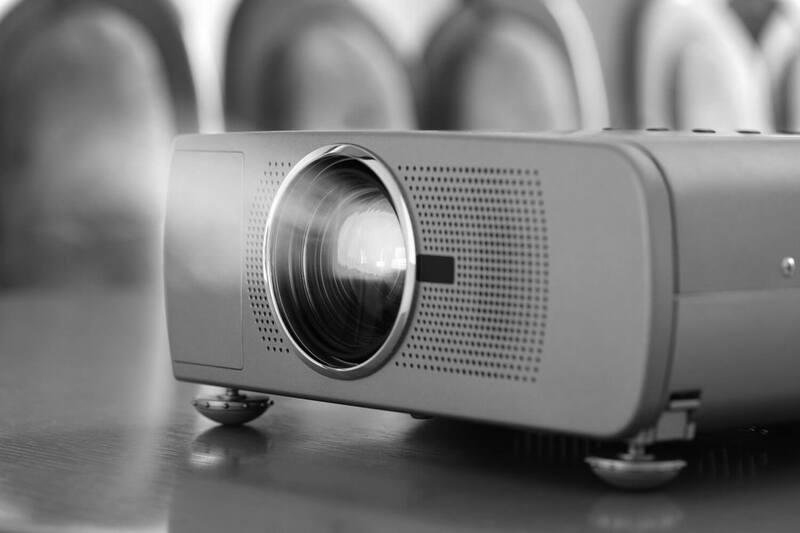 To be more specific, the MM500 will automatically detect AC and DC voltage (up to 750 volts), measure resistance up to 4000 ohms and it has both audio and visual continuity indicators. Klein has also included one very useful feature in the MM500 – the auto-hold function. This function captures the first stable displayed values, without you having to touch anything. This is very useful when you need to record a value, but both of your hands are busy. This is a great move on the Klein’s part. Not only is the MM500 easy to use, but it is also very tough. It comes with a CAT IV safety rating for 600 volts and CAT III safety rating for 750 volts, while it is also IP 67 rated, making it dust and waterproof. Not only that, the MM500 will be able to survive a drop from 9.8 feet (3 meters). We also liked that the MM500 has perfectly spaced lead holders on its back making it very easy to measure readings from regular and tamper-resistant receptacles. The MM500 also gives easy access to its two AAA batteries and incorporates captive screws in the battery cover, so you won’t lose anything. The MM500 is very easy to use, is very durable and comes with several functions that make life easier for a handyman. It may not have all the bells and whistles of some of the other multimeters, but it can still be a very useful tool. Next up, we have a multimeter from AstroAI. At first sight, you can tell that this one is more complicated than the MM500. Instead of the three prominent buttons, you have a large dial and two small buttons. Instead of automatically measuring what you need like the MM500, you have to dial in what you need with AstroAI and then start measuring. The AstroAI will detect AC and DC voltage (up to 500 volts), measure resistance up to 20 Megaohms and it has a buzzer as a continuity indicator. While AstroAI is more complicated, it can also measure much more than the MM500. Besides the standard voltage, resistance, and continuity, the AstroAI can also measure current and perform transistor and diode testing. This means that besides household measurements, you can also use the AstroAI to troubleshoot automotive electrical problems. While it doesn’t have an auto-hold function like the MM500, the AstroAI has a built-in kickstand. Using it, you can prop it up and free your hands for work. The AstroAI doesn’t have an IP 67 rating and it isn’t designed to survive a large drop, making it less tough than the MM500. Instead, it uses rubber corner guards as a protection from a drop. The AstroAI has CAT I safety rating for 600 volts and CAT II safety rating for 300 volts, and it comes with double insulation. The AstroAI guarantees overload protection on all ranges. While it is not as simple as the MM500, the AstroAI has much greater usability. Not only can you use it around the house, but you can also use it on your car, and it can give you a much wider range of data. Finally, we have saved the best till last. We have tested the Fluke 117, and we were amazed by it. The Fluke is basically designed like the AstroAI, having a large dial and several small buttons, but unlike the AstroAI and the MM500, it incorporates a wider range of functions. Before we get to them, let us first cover some basics. 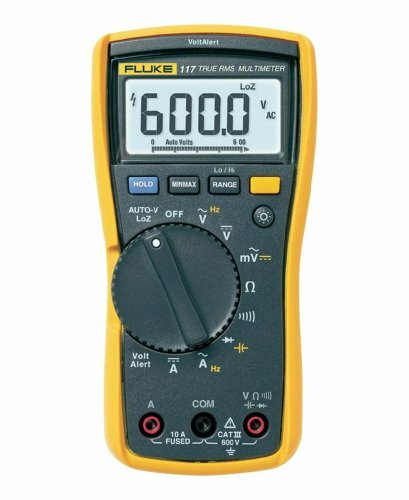 The Fluke 117 will detect AC and DC voltage (up to 600 volts), measure resistance up to 40 Megaohms, and it has a buzzer as a continuity indicator. The Fluke 117 can measure everything the AstroAI can, but it does a lot more. For starters, the Fluke has true-rms for accurate measurement of non-linear loads. This means that however awkward AC voltage gets, the Fluke will be able to precisely measure it. 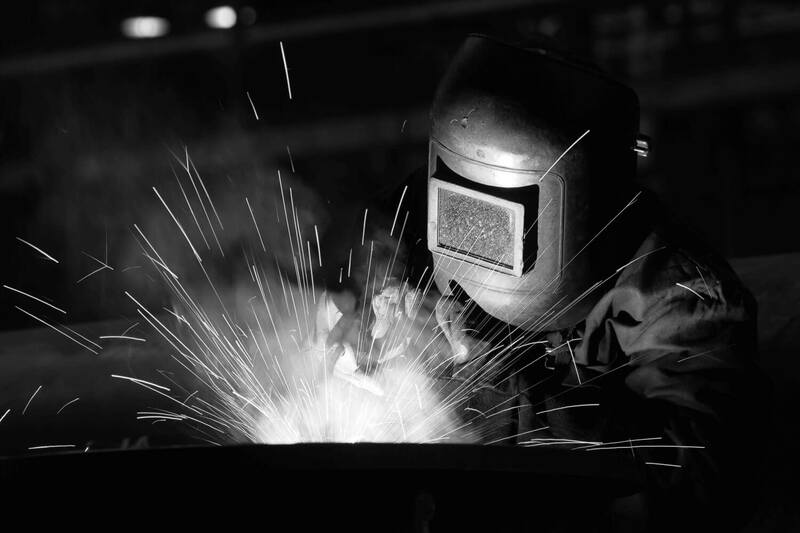 Next, it employs VoltAlert technology for non-contact voltage detection. This is very useful when you need to quickly assess the presence of voltage by simply hovering over where you need to with a diode. Finally, we have an AutoVolt function that automatically determines whether the measured signal is AC voltage or DC voltage, selects the correct function and range, and displays the correct information. The Fluke 117 uses optional magnetic hanger if you need to have your hands free. 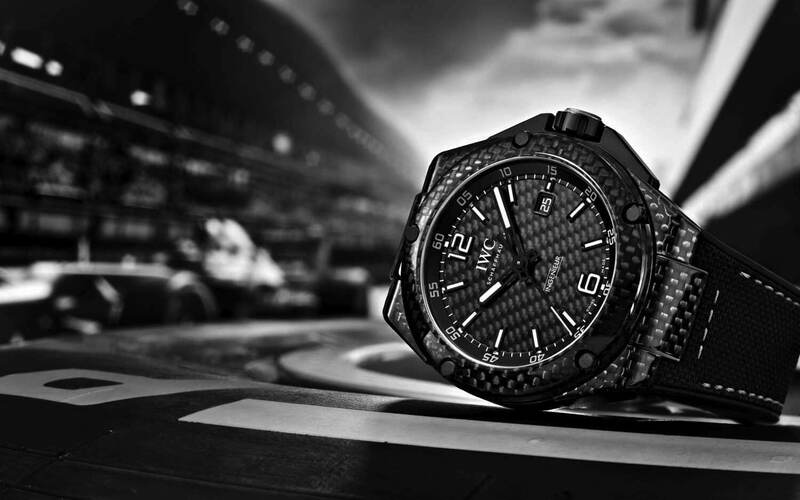 It is built to be rugged, but it is not as tough as the MM500. The Fluke 117 has a CAT III safety rating for 600 volts. 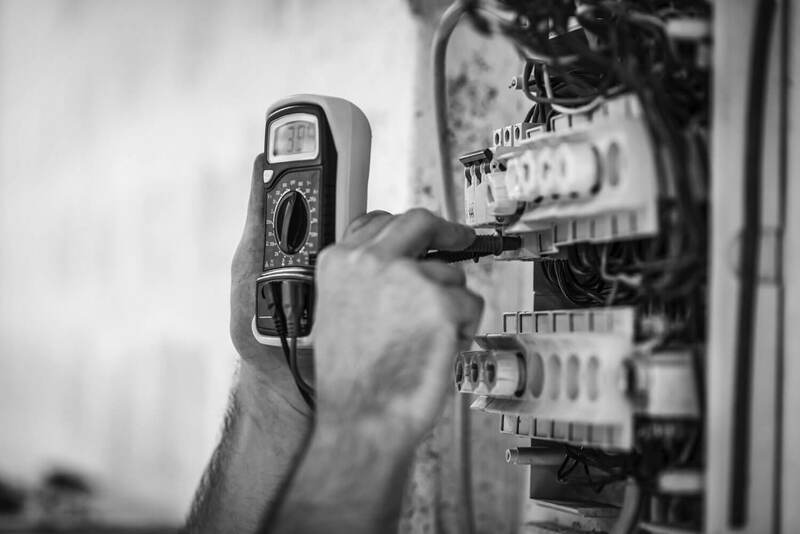 The Fluke 117 is the ideal tool for professional electricians who need to quickly and accurately assess complicated installations that can be found, for example, in commercial buildings, hospitals, and schools. All these multimeters are excellent and useful tools. We would advise you to make your choice based on your needs. If you need to check simpler things around the house the MM500 will do just fine, but if you want to have a top of the line tool with all the functions, you should definitely go with the Fluke 117. The Fluke 117 can measure simple things, and it can be used for complex and daunting tasks. Professionals will love the fact that you can get very accurate readings almost instantly. The Fluke 117 is definitely the kind of tool any professional in the electrical field would like to own.